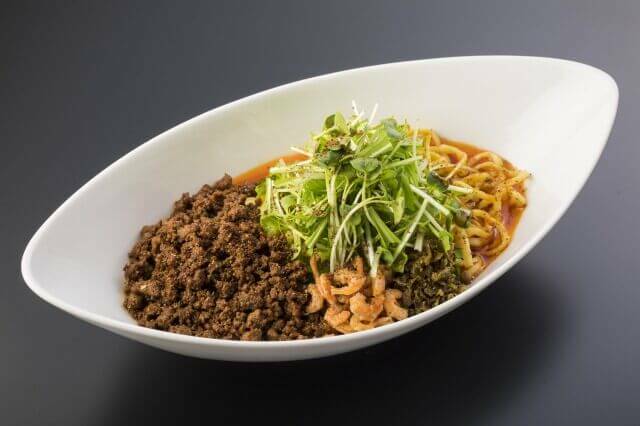 A new ramen food zone called Ramen Gekisenku Tokyo Marunouchi is set to open in KITTE GRANCHE, a shop and restaurant area located on floor B1F of KITTE Marunouchi, on March 5, 2019. The new gourmet area will be filled by popular ramen restaurants and long-standing ramen eateries that have been picked up by the media multiple times. The Marunouchi area is connected directly to Tokyo Station making it easily accessible for ramen lovers. There will be no preparation time from opening to closing meaning customers can enjoy the restaurant at both lunch and dinnertime. Fukumi is a famous restaurant expanded to New York in 2007 and even made it into the New York Times. 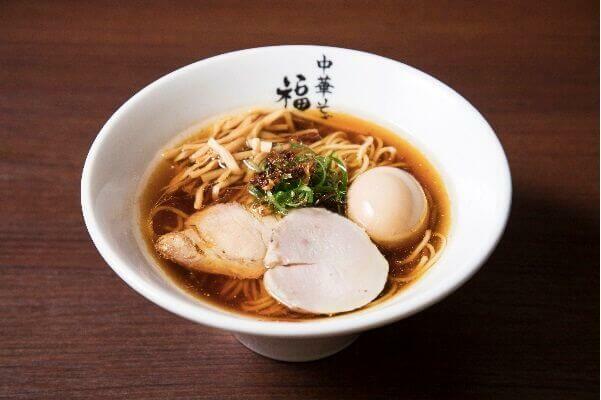 The ramen broth is made with whole Shigentori chickens―a brand of chicken. And by using RO water, a type of water that removes impurities, the full delicious flavour of the chicken is brought to the palette. The bowl is made with a refreshing and full-bodied broth and a rich hot water soup. The noodles are homemade using Waka, a wheat flour made in Hokkaido that ensures good texture that slides down the throat well. Do Miso specialises in miso ramen and since opening in Tokyo has gone on to serve ramen made with a sweet and full-bodied broth containing rich red miso. The miso used is an original blend of five miso varieties such as Edoama Miso and Shinshu Miso. The soup is a mix of two soups: one made with meat such as pork and chicken and a Japanese-style made with kombu, shiitake mushrooms, mackerel and skipjack tuna. The noodles were made to complement the miso – they are flat curly noodles made with tapioca. With its main branch based in Yushima, Aun is often called Tokyo’s number one amongst fans of tan tan noodles. This restaurant is credited with creating a boom with its broth-less tan tan noodle dishes. It is made with homemade raayu red chili oil and Sichuan pepper. There are seven spice levels to choose from that range from 0 to 6. The restaurant’s recommended level is 3. The 6th level is open only to those who have cleared the 5th, making this restaurant popular not only amongst ramen lovers but spice-seekers too. Ikkousha has expanded to 9 countries overseas in Asia. By cooking their rice with large quantities of pork bones, the soup becomes rich and creamy which when spooned into the mouth instantly bursts with delicious flavour. 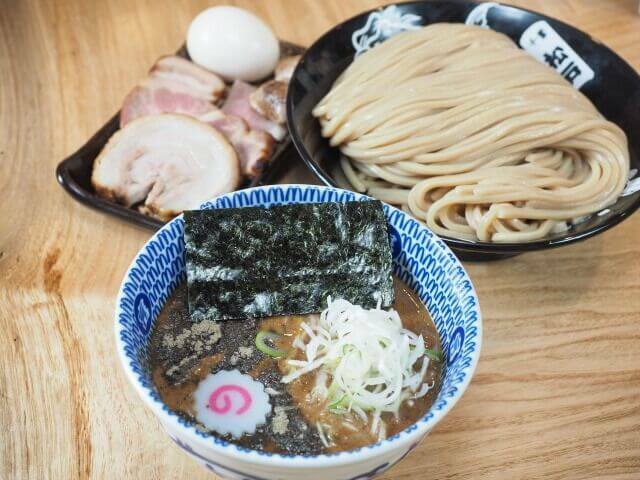 This dish respects the tradition of tonkotsu ramen while evolving it. 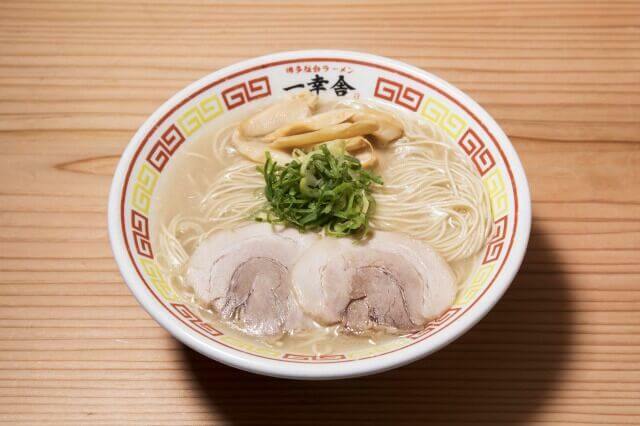 It is a street food style ramen that has been loved by the people of Hakata for years. 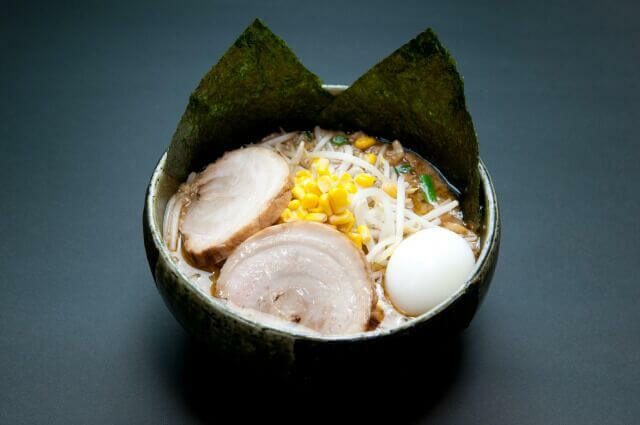 If ever you’re in Tokyo be sure to pop on over to KITTE Marunouchi to try the ramen of many famous restaurants. *Business hours may differ at certain shops.